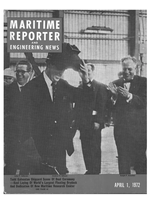 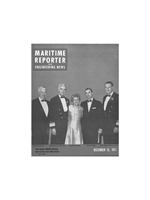 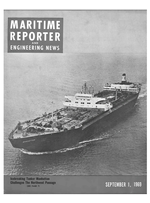 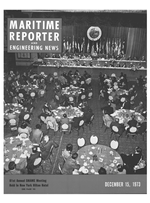 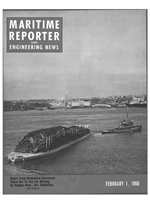 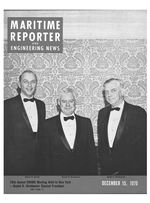 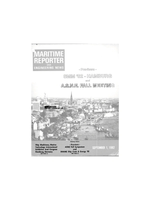 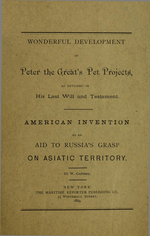 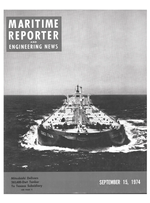 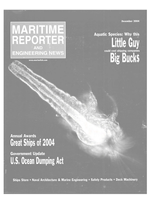 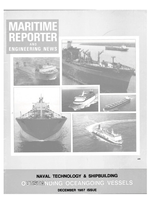 Maritime Reporter & Engineering News' first edition was published in New York City in 1883 and became our flagship publication in 1939. 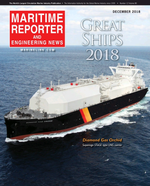 It is the world’s largest audited circulation magazine serving the global maritime industry, delivering more insightful editorial and news to more industry decision makers than any other source. 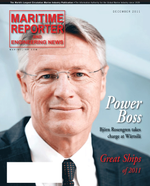 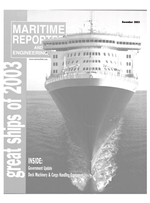 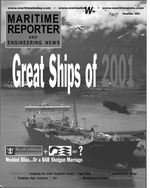 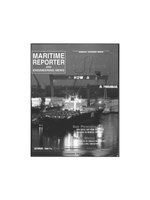 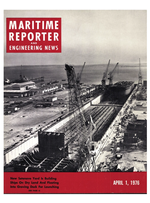 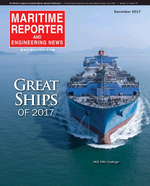 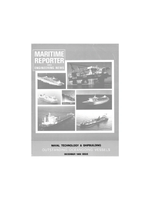 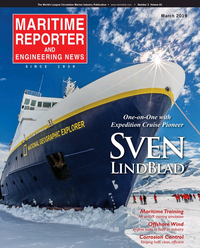 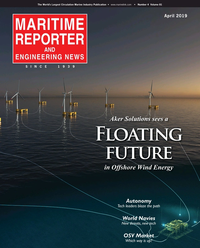 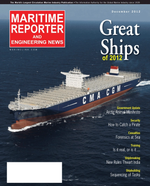 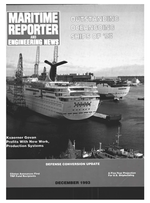 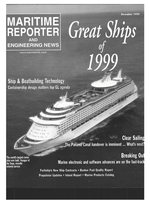 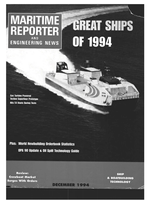 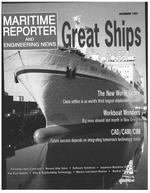 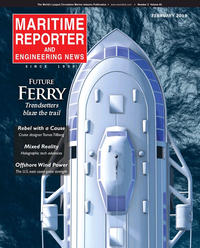 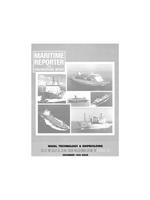 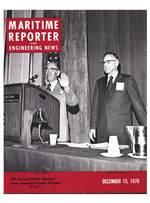 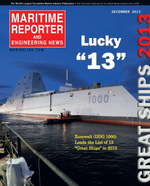 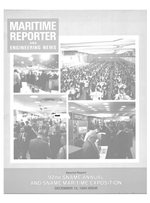 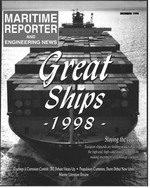 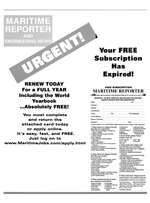 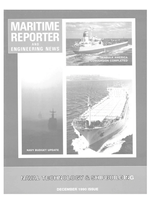 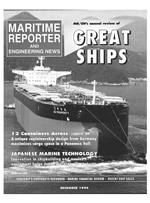 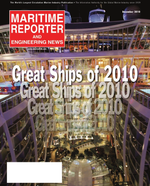 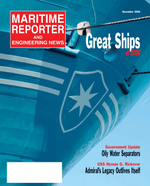 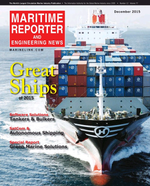 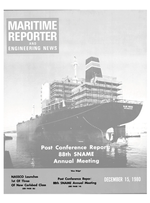 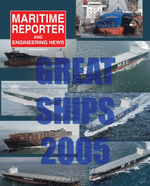 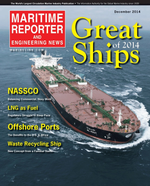 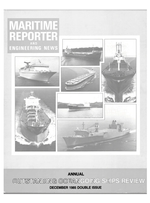 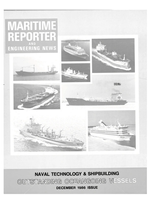 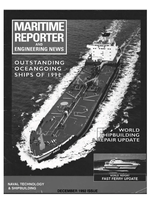 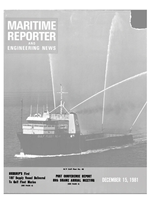 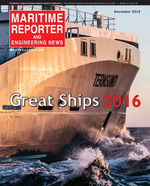 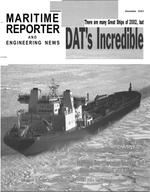 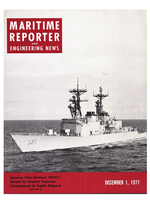 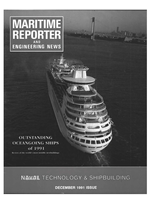 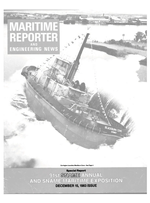 More ship and boat owners, ship and boat builders and naval architects and marine engineers subscribe to Maritime Reporter & Engineering News Magazine than any other publication in the industry.